Jeremy Bray's Danish side are one of six countries vying to make the World Cup Qualifiers in the UAE in October. The three matches will all take place at College Park, Trinity on May 15th, 16th and 17th. 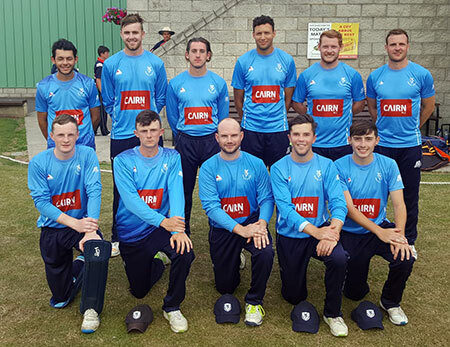 Before then the Bolts will also help aid Ireland Under 19s World Cup Qualifier preparations when they host them in a 50-over contest on Sunday May 5th. The venue is yet tbc, but it seems likely that College Park will be the choice. May 5th will be a busy day for Irish sides with the senior side in action against West Indies, and Ireland Wolves also playing the same day when they face Bangladesh at The Hills.